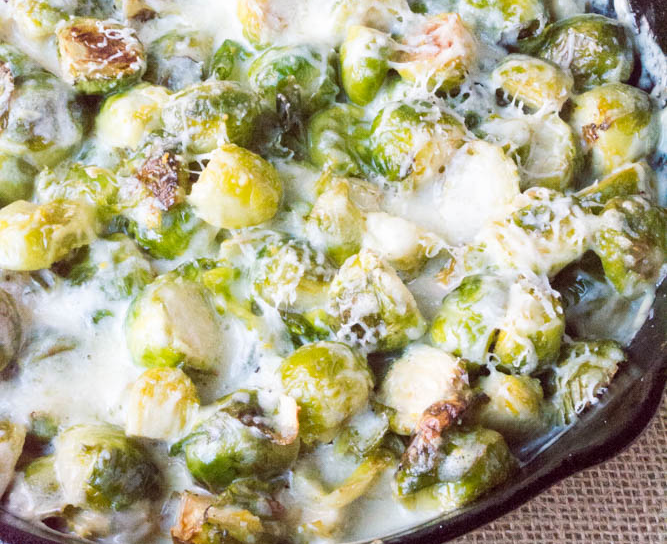 This Easy Cheesy Brussels Sprouts Gratin may change your mind about Brussels Sprouts forever! 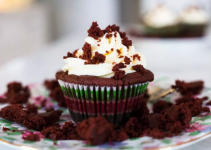 It’s gluten free, grain free and low carb! 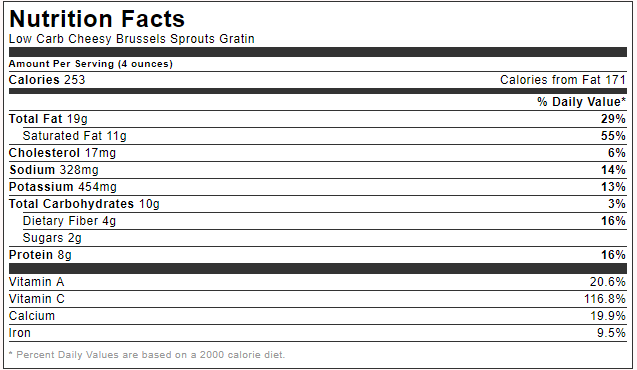 Slice Brussels Sprouts in half and toss with oil in a bowl. 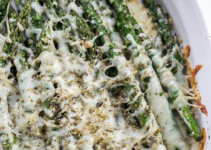 Place them on a baking pan or cast iron skillet and sprinkle with salt and pepper. In another bowl, combine the heavy cream, cheddar, lemon zest and pepper. 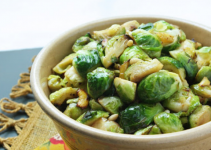 Pour over the Brussels Sprouts. Bake for 10-15 minutes or until bubbling and steaming hot. Sprinkle with fresh parsley if desired.